Tekniton provides cost-effective, in-warranty and out-of-warranty services for consumer and professional electronic products including televisions, refrigerators, washers, dryers, cooktops, dishwashers, and microwave ovens. In addition, Tekniton provides repair and maintenance services for commercial laundry. Don't miss a game or your favorite show. 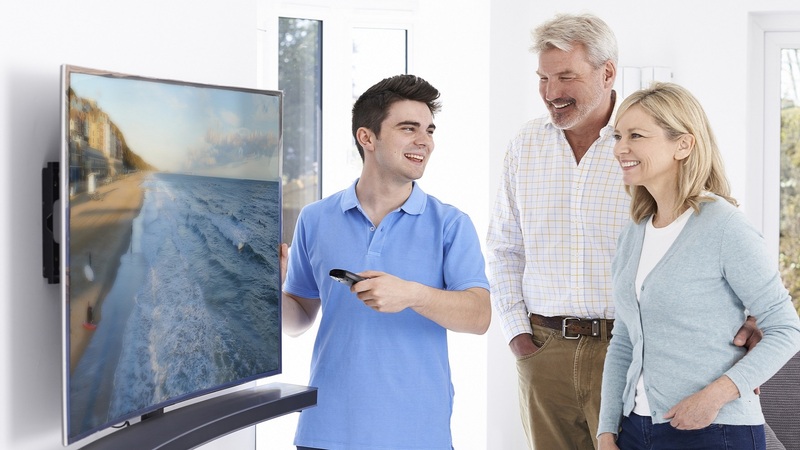 Our in-home repair services for your television are affordable, quick, and reliable. Our experienced technicians have been servicing washers and dryers for many years and we understand the importance of being able to do your laundry. We service major brands refrigerators, cooktops, dishwashers, and microwaves. We make sure your kitchen cooks and cools. Do you own a laundromat or have an on-premisse commercial laundry? We provide on-site repair and maintenance services.